Intrust Funding provides short-term financial solutions for novice and veteran real estate investors and non-conventional borrowers in Western Washington. Through our simple, efficient and transparent loan process, we help our clients present all-cash offers in as little as 48 hours to secure the best property deals fast and finance construction draws within 72 hours for time-sensitive rehab projects — maximizing ROI. Our unmatched ability to understand investor challenges and tailor loans that match their needs is why first-time borrowers become long-standing Intrust Funding partners. Loans that go past the maturity date are extended for 45 days for 1% of the total loan amount with the fees added to the principal amount and paid at closing. As a leading hard money lender in the Puget Sound Region, Intrust Funding knows the fast-paced environment of local real estate investing. Our bridge loans for commercial and residential real estate investors offers fast capital in as little as 48 hours, so our clients can close their desired property deals quickly. We are revolutionizing the lending industry through our unwavering commitment to efficiency, transparency and integrity throughout the loan process. With over ten year’s experience as a lending consultant, honesty and transparency are the cornerstones of Justin’s customer-first approach. 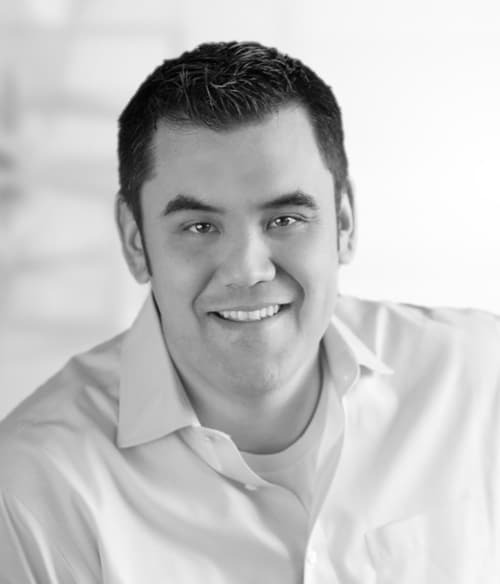 Justin has built long-lasting relationships by listening to the needs of his clients and offering customized solutions that achieve their financial goals. He is a graduate of the University of Hawaii and resides in Redmond with his two children. As a loan consultant for Intrust Funding, Carolyn establishes a relationship with clients from the initial point of contact. 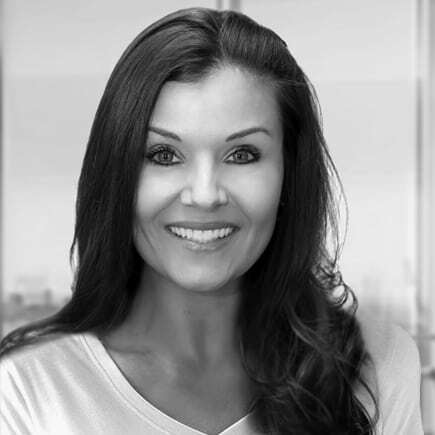 She is responsible for servicing loans, managing accounts and contracts, connecting with current and future clients, managing lending portfolios, and building borrower loan files. With over 10 years of experience, she has built a reputation for providing clients with unparalleled customer service.